Sometimes an especially handy Worcester area homeowner can tackle their own new roof project. Maybe they’ve worked in construction or have some experience with repairs on their Douglas or Sutton home. In most cases, though, attempting to install your own new roof is potentially dangerous and liable to result in an inferior product. With over 10 years of roofing experience, LJ Construction in Dudley, MA would like to remind you why you should probably stick to hiring a professional. First and foremost, working at heights, on sloping surfaces, and hauling heavy bundles of shingles up wobbly ladders is very dangerous. Our experienced roofers are trained in industry standard safety equipment and techniques. Without proper safety lines, harnesses, and the knowledge to use them, working on even a shallow pitched roof can be hazardous for the inexperienced Central Massachusetts homeowner. We have long-time relationships with our suppliers and can usually get a better deal on materials than you would on your own. We also know what materials to use to ensure the best possible new roof or roof repair for your Oxford or Westborough home. Don’t cause more headaches by trying to save a buck. 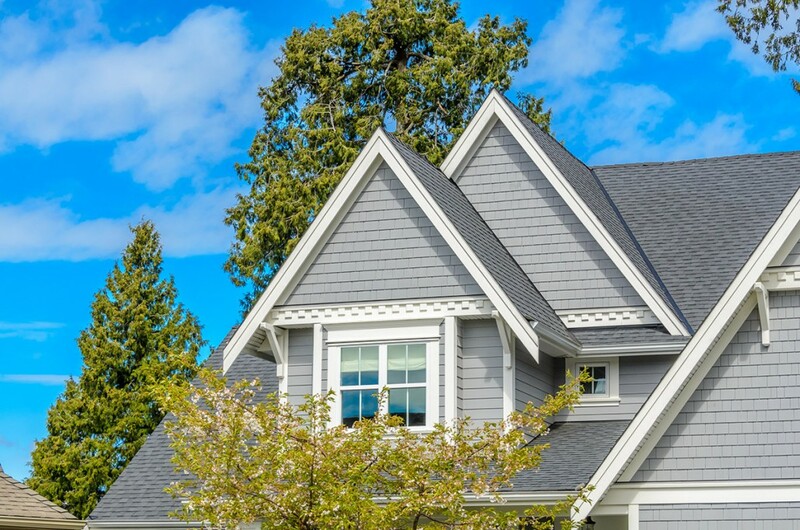 Contact the professionals at LJ Construction today for a free consultation on your Massachusetts home’s new roof or roof repair project.